Hello, Hello! 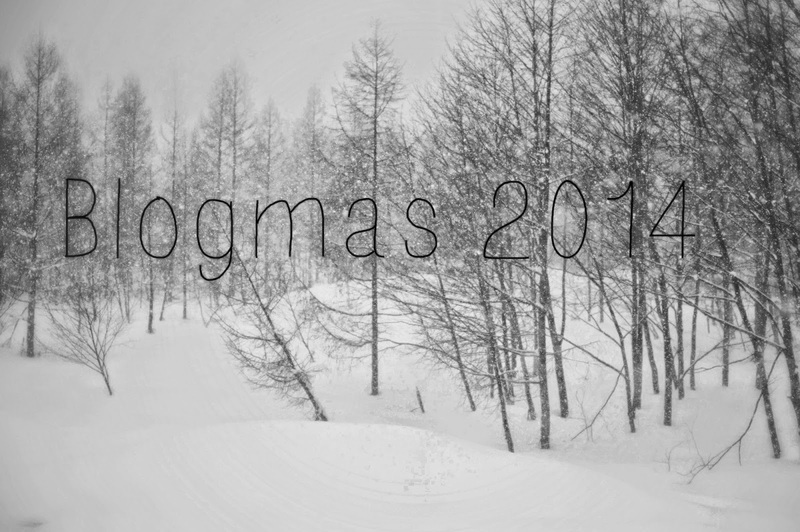 It’s time for another installment of Blogmas, in which I count down the days until the New Year by highlighting some of the great things about the festive season . . . especially for those of us who do not subscribe to “traditional” Christian ideology. I’m not the sort of person who observes arbitrary seasonable dietary restrictions, so there aren’t any foods that are only “within limits” at this time of year. Around Thanksgiving, however, I do find myself with an increased desire to drink. The added financial and social pressure of the holiday season is enough to drive even the steeliest of temperaments to the bottle. In the past five years, my household has gone through about a dozen bottles of wine during the typical festive season. 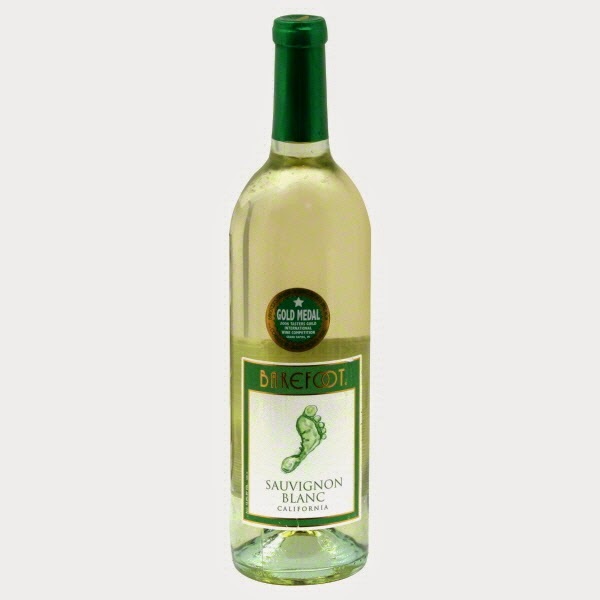 For those interested, I enjoy the occasional glass of Sauvignon Blanc and, like the proud Californian I am, I favor local vintages with melon notes. Now, I am not going to show the Internet where I live; but I thought I would show you a picture I took last weekend when I was on my way home from work. Northern California has been hammered by storms for the past month and occasionally, the clouds depart and you see the odd rainbow, like the one below. As shady as the city I work in may be, it is moments like these that remind me of how fortunate I am to live in a California . . . and now be buried beneath a metric ton of snow somewhere else in the country! As much as I love my job (and I LOVE my job), by the time November/December rolls around, I am ready for a break. The common misconception is that teachers have it easy because they are only at work during school hours and have two months off a year. While we do enjoy long summers, teachers who are truly invested in their work spend about twelve to fourteen hours a day teaching, grading, planning, organizing, and advocating for our kids. When you spend so much time focused on your work (that’s sixty to seventy hours a week)—emotionally and creatively draining work, mind you—you get burned out pretty quickly. In order to make it to the week before break, I have had to remain mono-focused since Thanksgiving and plow through the days one at a time; even still, I am dragging myself to the finish line. 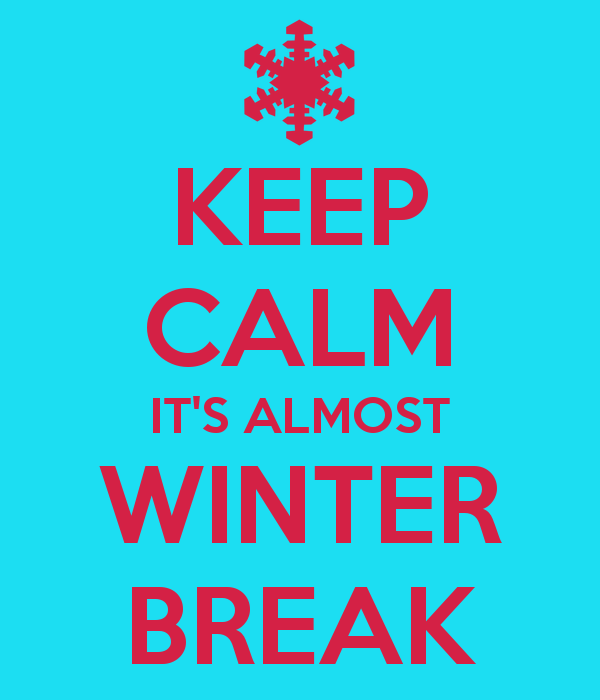 Only one more sleep until break! I had a difficult childhood and I don’t spend a lot of time looking back at the past anymore. The few memories I have that haven’t been particularly festive either. Really, what I enjoyed most about winter as a child, and what I continue to like most about winter, are the times that I have spent browsing with my mom. My mom and I like to walk to the shopping center, or take the bus to the mall, to have a good look around and grab a Starbucks along the way. As much as we both hate crowds, we both know that secretly the other person loves finding creative ways to describe the loathsome individuals inflicting themselves on the world (see what I did there?). There isn't a present in the world that could ever be better than a winter's stroll with my mom. What are you looking forward to this winter? What are you plans for the rest of the month? Share them in the comments below?